Karma book tour – NYC! 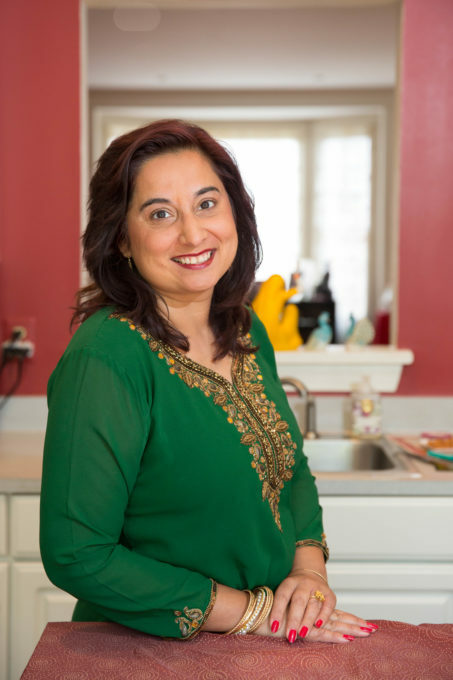 I am so happy to let you know that the book tour for Karma and the Art of Butter Chicken is on the road and we are heading to New York city! I have two events and both are free and open to the public! Please come by and bring friends! 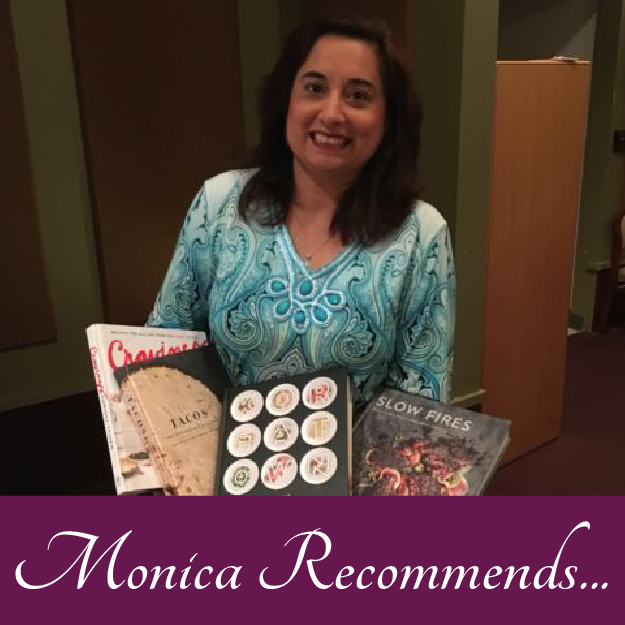 On Nov 14th, I will be doing a book talk with the South Asian Journalist Association. 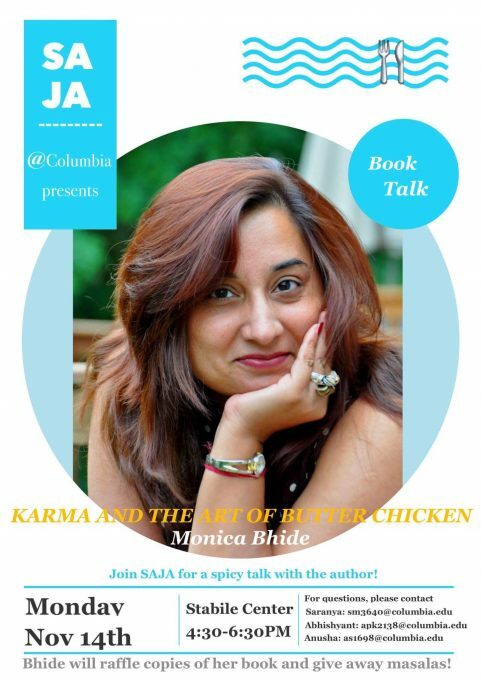 The talk will be hosted at Columbia University and is free! Please come by and bring friends! The second event is on Nov 15th at the beautiful Indian restaurant Awadh. It has been set up by my beautiful friend Paayal Sharma. We will have food and drink and plenty of books! Do come by and bring friends! The event is from 4:00 to 6:30 p.m.
Oh, and local DC friends: It really warms my heart to let you know that Politics and Prose just informed me that they will carry my novel. I am just so grateful and so humbled! !